Initial coin offerings have been a really hot topic over the last few years. The opportunities provided by this new kind of crowdfunding has been revolutionary but also had some flaws as cryptocurrencies are not regulated so there has been deceptive use and lack of transparency. ICO drip provides a useful resource for finding quality projects to look on. SONDER Project was developed to overcome the main barriers to full integration of blockchain technology into e-commerce market – high transaction fees, low speed and lack of transparency. Mandala exchange is upcoming exchange platform that have mission to bring cryptocurrencies and blockchain assets to the masses via beautiful, simple and clean user interface and easy to use trading technology. The platform will try to help beginner investors to learn at the same time they can use various technical indicators, analytics, big data and automated trading bots. Howdoo is a decentralized social platform for users, content creators, and advertisers. Designed to stimulate greater trust, openness, and transparency, the platform rewards and empowers the users, content creators, and communities that form the true value of any social network. 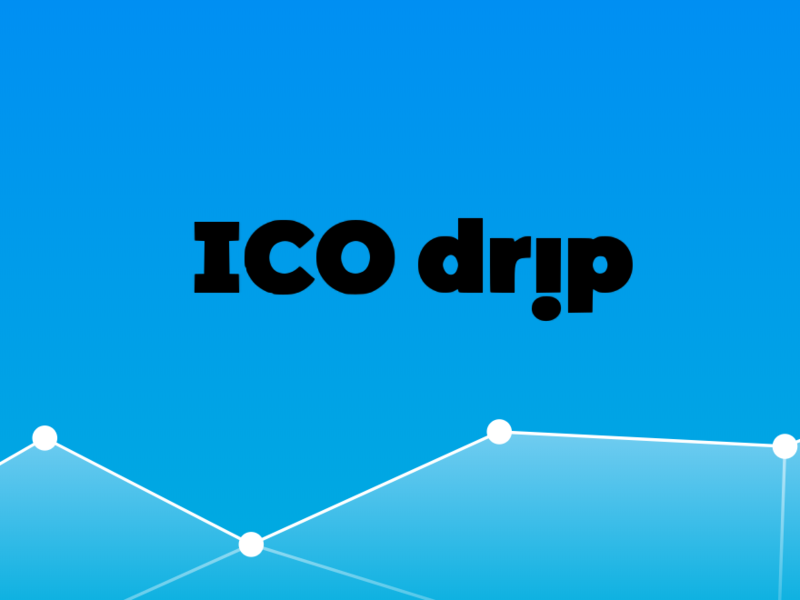 ICO drip is a platform that helps crypto investors to find trending token sales and ICO (initial coin offerings) opportunities. Our website is easy to use and we are constantly working on to make the user experience better to have user friendly interface for exploring active and upcoming token sales opportunities. We have an approach to listing only quality projects so that investors don’t need to use so much time to find projects so that they can use more time reviewing them. You can visit our platform to look more useful projects icodrip.com. From our daily updated website you can find active, upcoming and pre-ICOs. Previous articleCOSS Exchange Review 2018 – Worth It?